Jenny, Chinese proverb, is very deep, well exemplifies stunningly correct the situation man in the image! Agreed. I hope the candle vendor sold many candles today. 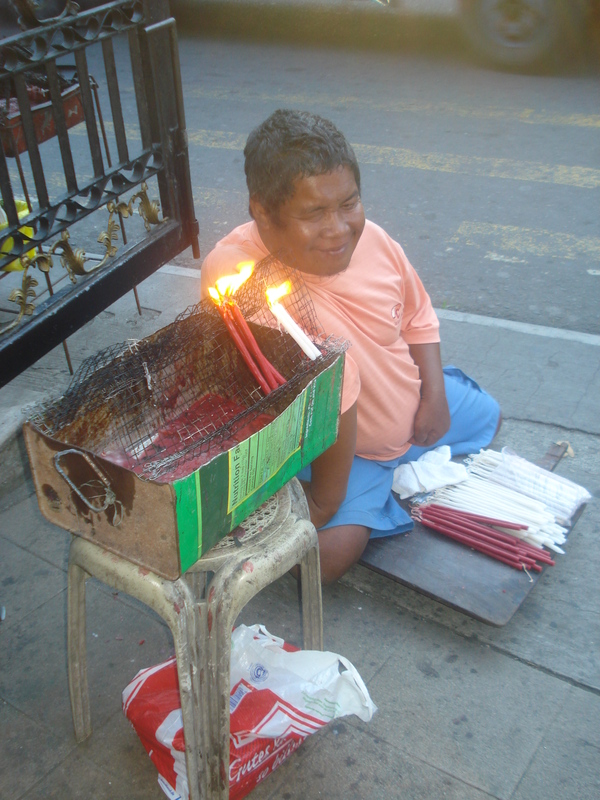 How charming-the candle vendor.. great post!! Thank you so much..the photo speaks volumes indeed…and God Bless you too !